breast cancer | PinkWellChick Foundation, Inc.
As the holiday giving season kicks into full swing, please remember the Pinkwellchick Foundation, Inc., and the important work we do to support breast cancer survivors and their caregivers. 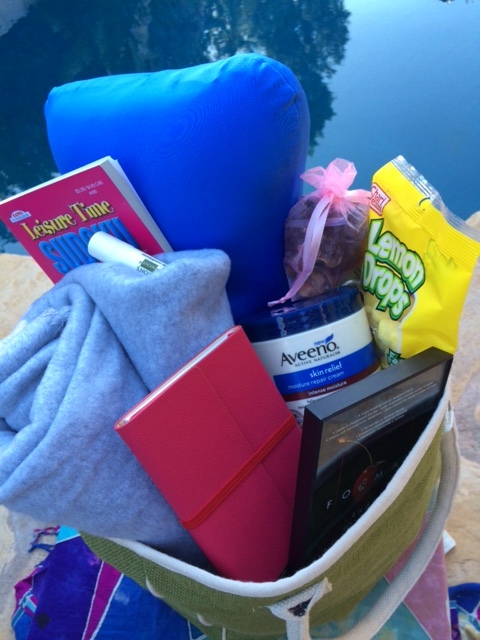 Please give to support our flagship initiative, Barb’s Bag®, free chemo comfort and care bags. After a courageous and vibrant life “in the cancer lane”, the journey of our Pinkwellchick®, aka Barbra Watson-Riley, ended on November 7, 2013. She gave an amazingly valiant and dignified fight and triumphs over death by leaving the world the legacy of her play highlighting survivor stories, Life in the Cancer Lane. It was truly a miracle for her to witness her life’s work come to life on stage just weeks before she transitioned. We will always remember her life and, through the Pinkwellchick Foundation, Inc., Barb’s Bag® and LIFE in the CANCER LANE©, her legacy of service, strength, and commitment to the health and well-being of women; especially those living with breast cancer and heart disease and their caregivers. 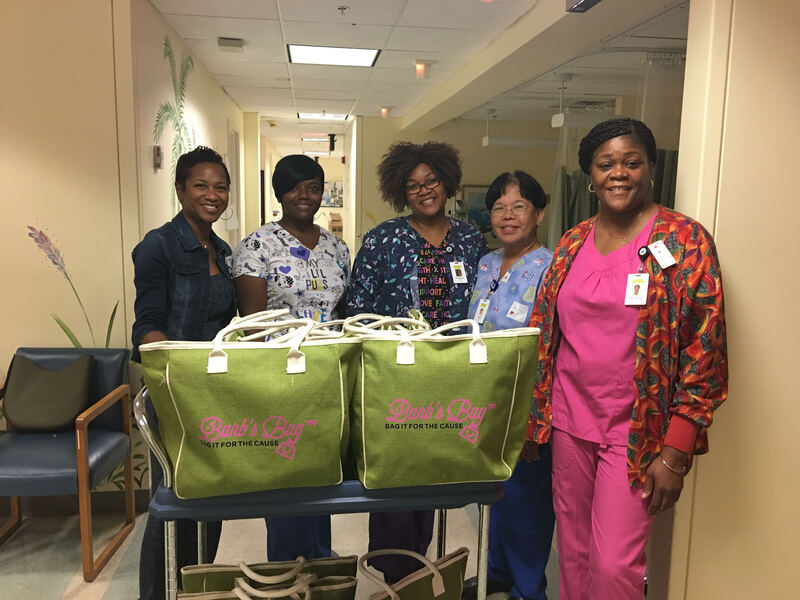 Barb’s Bag® of chemo care and comfort … meals … prescription support … cleaning, childcare & counseling services … transportation, lodging and MORE!